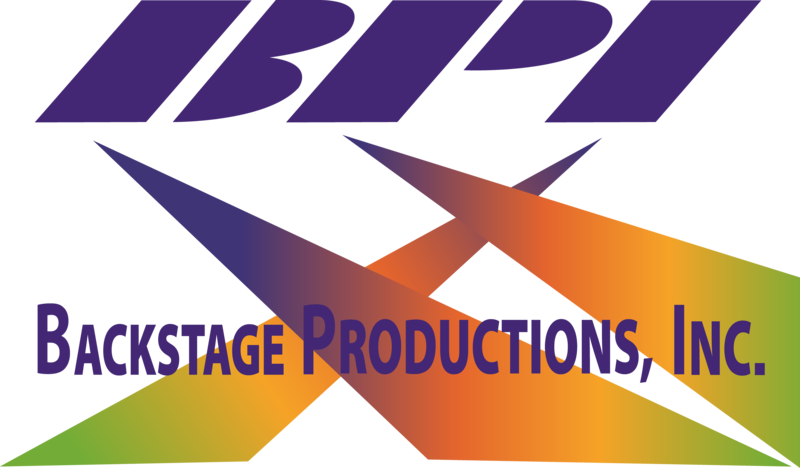 Patrick Whalen – Backstage Productions Inc.
As CEO of Backstage Productions, Inc., Patrick Whalen draws on more than 30 years of experience in concert touring, lighting, sound and production management. Throughout his career, Patrick has cultivated long-standing relationships with global entertainment companies including MTV, The International Olympic Committee, BBC, and VHI. His well-versed background has secured him the trust of industry pioneers such as Prince, Linkin Park, DEVO, Stone Temple Pilots, Promise Keepers for stadium and arena-level productions and over 100 worldwide tours. 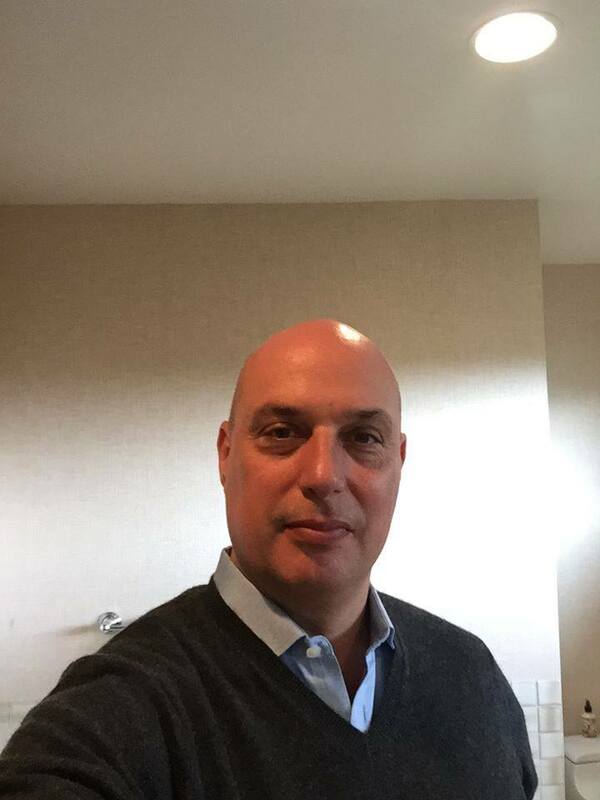 Patrick’s insatiable desire to bring his client’s vision to life from concept to completion and multi-faceted skillset has made him a transformative force in the live event industry. Founder of Fast Paced Management and Artists Music Label LLC, Patrick Whalen launched his production (audio, lighting and stage design) company in 1989, opening up offices in Minneapolis and Las Vegas. Providing sound and lighting for over 500 shows each year. After leading its rapid growth and record sales Patrick sold the production company in 2003 to hone his expertise in Production and Band Management Recent success in events for global brands, such as Porsche, VW and ESPN has only further ignited Patrick and his 360-degree attention to detail and commitment to client satisfaction. His devotion to problem solving and commitment to his client’s trust has earned him the ability to assess every creative department with full understanding. In 2015 Backstage Productions has brought in some of the hottest names in touring and corporate events to service its clients. With many centuries of experience and well-rounded team, no project is too big and no budget is too small.